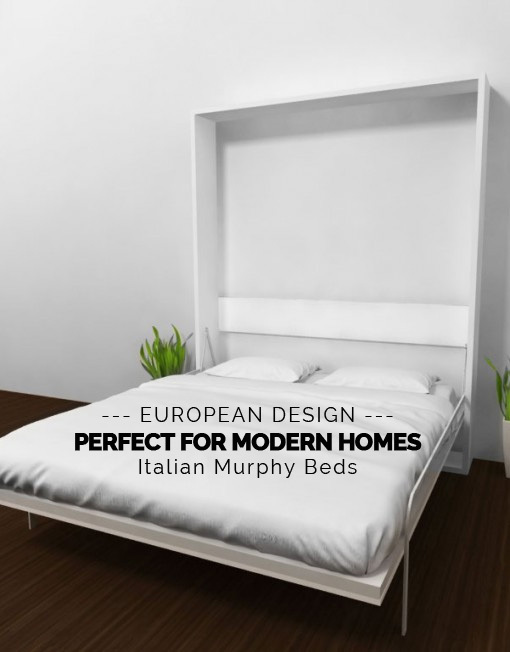 Italian Murphy Beds – A Great Choice For Modern Homes! Most of us struggle with wanting more space in our homes. Even if we live in large homes, we often struggle with space because the rooms are so cluttered with stuff. It seems the more space we have, the more stuff we think we need to put in it. For example, you might have an extra room that you want to use for a guest bedroom, but you have filled it with exercise equipment and boxes so that it’s not really comfortable or inviting when you actually have guests in town. Or maybe you want to use that extra room for guests, but you also need to use it for an office space. 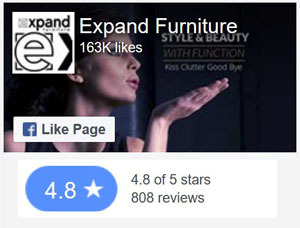 Many beds are bulky not just because of the size of the mattress, but also because of the elaborate frames, including huge, molded headboards, posts and more. 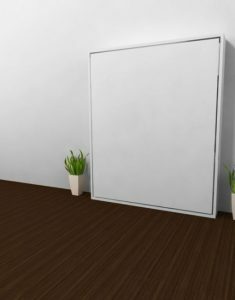 Even if some of those elements don’t actually take up more floor space, they take up more of the visual space, which can make the room appear more cluttered. 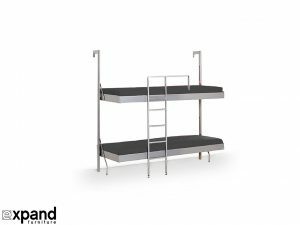 Italian Murphy bunk beds have a simple, clean design that will not only take up less space in the room but will also create a sophisticated interior style. There are no extra design elements on these beds to detract from the look of the room or to take up more space. They have comfortable mattresses for a good night’s sleep, a sturdy platform, and not much else. These beds are great for kids’ rooms, which need a lot of space for toys. Instead of using another room in your house for a play room, you can just fold these beds into the wall and let your children use their own rooms as play rooms. These beds are also slim enough that you can fit two sets in one room. You can easily fit four children in one room comfortably, even if you have a smaller home. The Italian Murphy bed is a chameleon. Just look at this simple design. Once you fold the bed into the wall, you see only a plain, white cabinet that will blend in with the background. You won’t even notice that this bed is in the room when it is not in use. This wall folding bed can be used in any room of your home — bedrooms, a family room, a living room, or a basement. The design does not stand out, and the bed takes up a minimal amount of space. If you wanted to make the bed blend in with the background even more, you could hang a picture or other art on the cabinet when the bed is not in use. The cabinet would then look like the wall or decorative molding. This Italian revolving wall bed is the perfect example of the multi-functionality these beds offer. This isn’t just a bed that folds into the wall. Once the bed is up, you can turn it vertically to reveal a bookcase on the other side. When you are ready to use the bed again, you don’t have to do anything to the books or other items that are on the shelf. Just turn the bookcase to reveal the bed and pull down the mattress. This multi-functional bed is the perfect choice for an office space, a living room, a den or even a bedroom. You can use the bed for sleeping and study or just for decoration. Italian Murphy beds are a great investment for any modern home, and you have your choice of design options to match your decor. 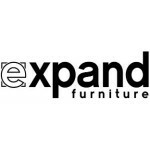 Expand Furniture has a large selection of these wall folding beds, as well as other space-saving furniture, such as expanding dining tables and modular wall shelf units. 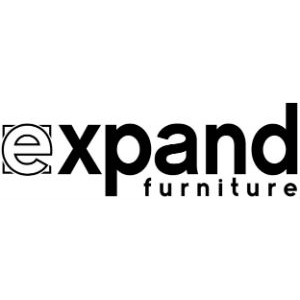 Our furniture is made with high-quality materials and workmanship so that it will last you for many decades. 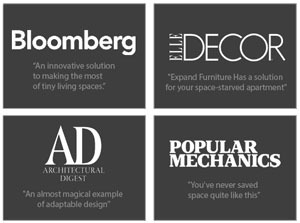 Browse our online catalog to find the space-saving solutions you need for your modern home. As a murphy bed couch company, we offer the best solutions for space saving furniture.